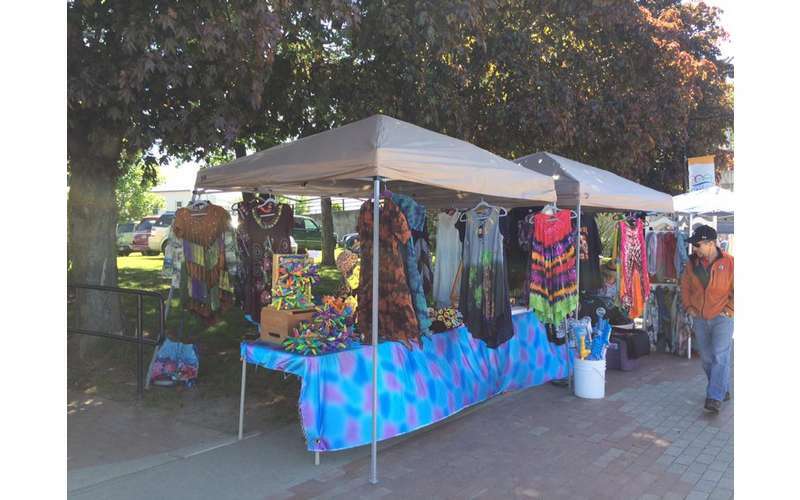 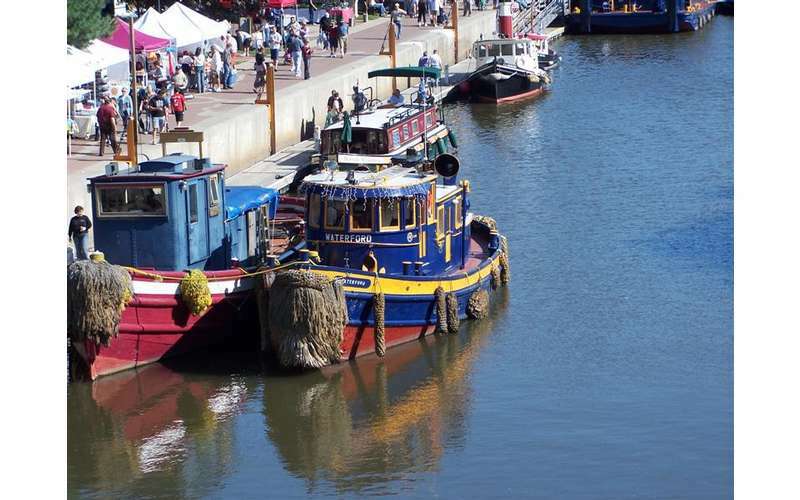 Join us for this annual event as we welcome new and returning vendors to line the banks of the Erie Canal. 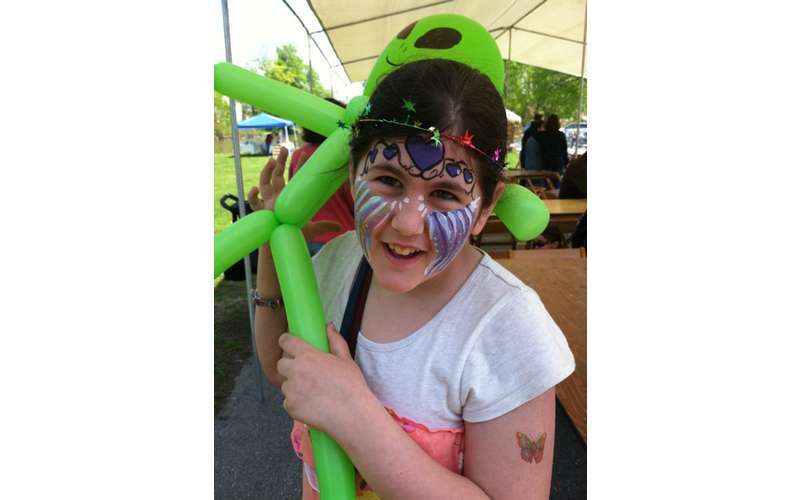 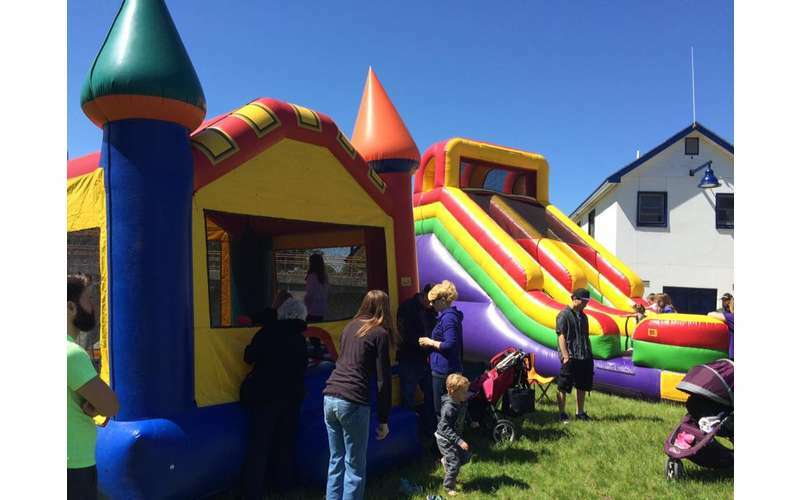 The event features boat rides, vendors, dance reviews, free fun for kids (bounce house, pony rides, face painting), kayak rentals, a fishing contest, and more! 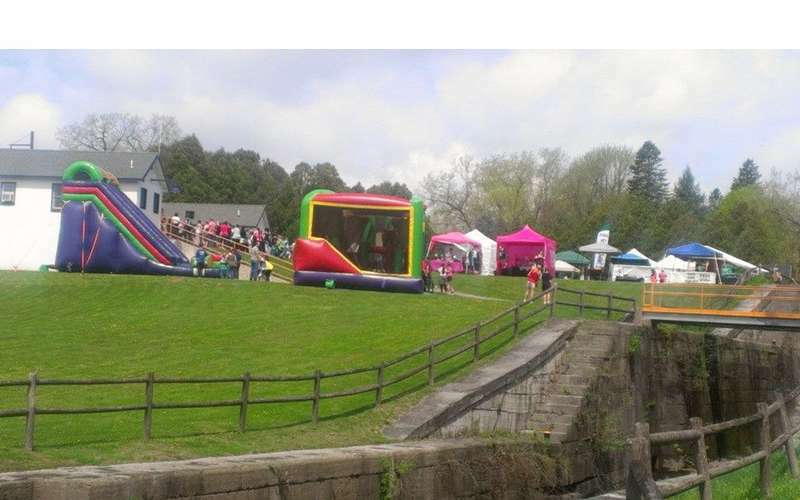 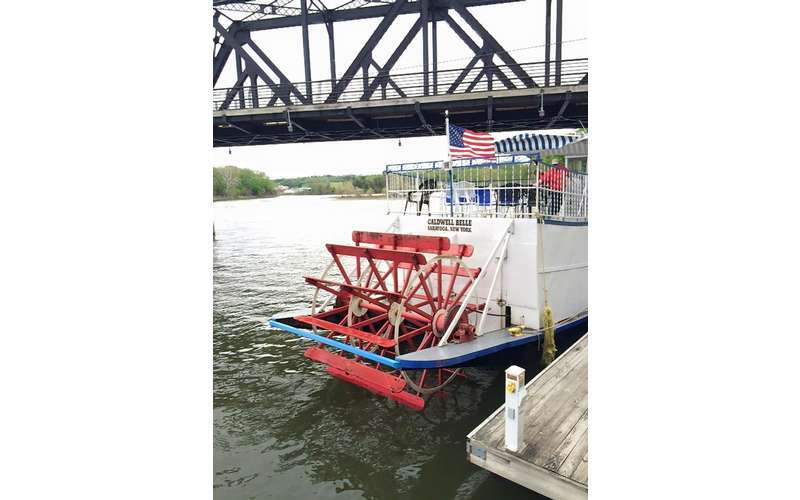 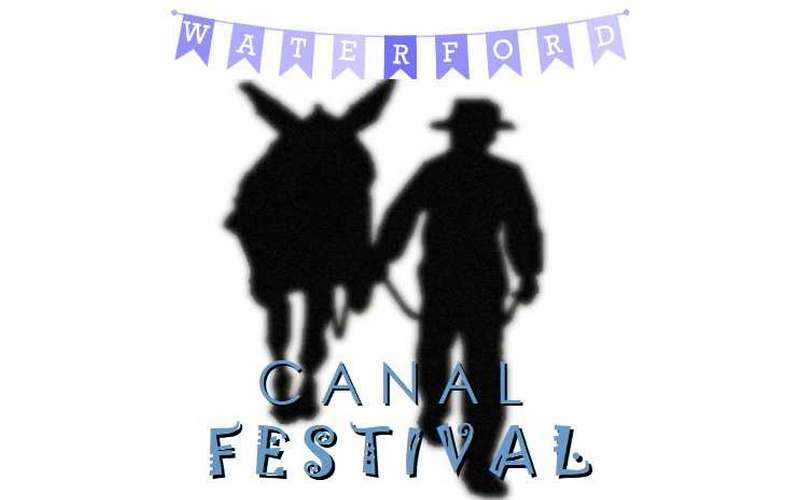 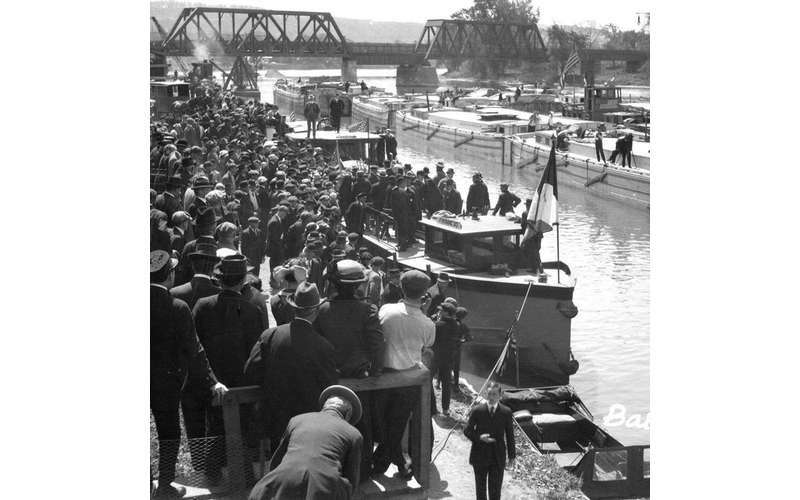 The Canal Festival, hosted by The Chamber of Southern Saratoga County, in partnership with the Town and Village of Waterford, celebrates the annual opening of the New York State Canal System and the role that New York's waterways have had in the economic and industrial development in NY, especially in Saratoga County.